AIS Construction Equipment has set the standard for over 52 years by offering the latest and best construction equipment in the industry. 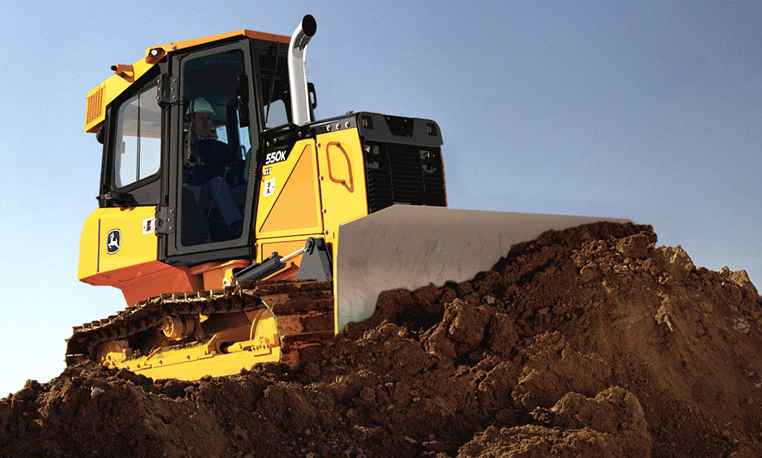 The AIS product line of new construction equipment reflects our increased focus on customer success. We have partnered with the best manufacturers to bring you the very best equipment. 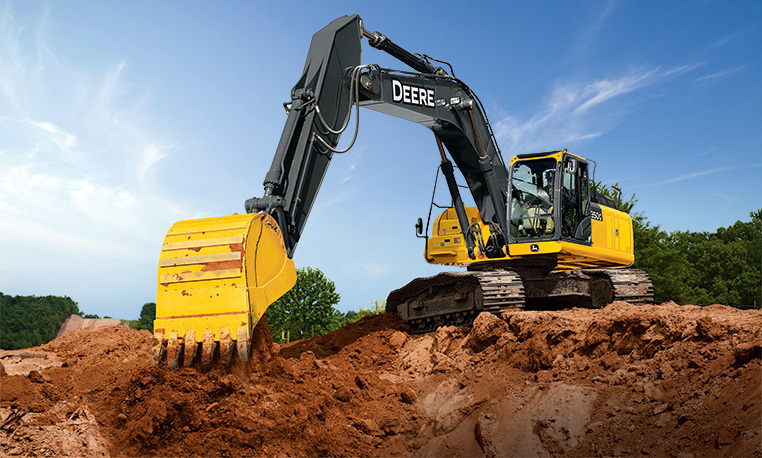 We continue to lead by helping our customers meet their needs with durable, reliable tier 3 and 4 construction equipment. Simply put, AIS offers the best service, distribution and product support system in the construction industry. 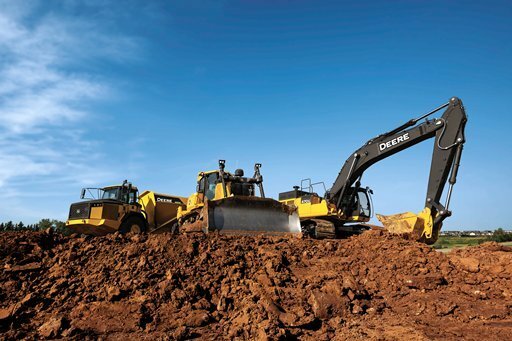 Whether you require new equipment for agriculture, the timber industry, landscaping, road building, grain handling, aggregates, demolition and scrap, or general construction, we approach your unique needs with the proper equipment options. Let AIS Equipment help you find the machine that works most efficiently and profitably for you and your company.